With Ted Gibson hair products. Perfect your styles with Tame it shine lotion $19.99. This thin cream tames fly aways, adds shine, and texture. Hold that do perfectly in place with Beautiful Hold Hairspray $19.99. The spray has a professional strength hold with a soft touch feel. Check out more at Tedgibsonbeauty.com. So at least your do is done right, when you’re doing Mr wrong…. When your hair seems dull, dried out, and full of split ends,- there are other alternatives than the scissors! Giving your hair deep conditioning treatments not only keeps your hair healthy, but extends the life of your cut. I have found two at home treatments that give immediate results. 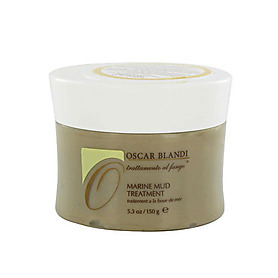 They are Oscar Blandi’s Trattamento al Fango – Miracle Mud Treatment, and Trattamento di Jasmine, Smoothing hair treatment. So strengthen your hair and start weakening hearts….. I usually feel guilty when teasing my hair. Though it is necessary at times for the perfect updo, or headband look. I can hear the hairs breaking and see the newly created fly aways. That is all in the past, thanks to Rsession Tools Teasing Comb. It’s got 3 rows in one comb! 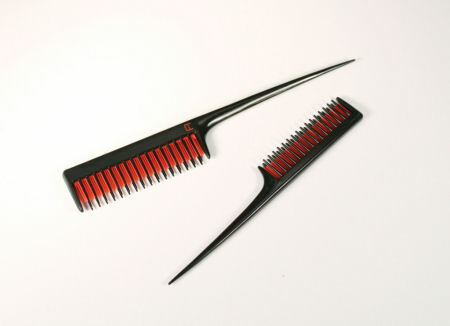 This comb was created by renowned stylists Frank Rizzieri and Kevin Ryan. It has 3x the teasing power of a regular single tooth comb, and wonderfully engineered with anti-static properties to eliminate fly aways. You can get this comb for $12.99 at rsessiontools.com, or ricky’s nyc. So Tease your hair to volume, and others to envy….